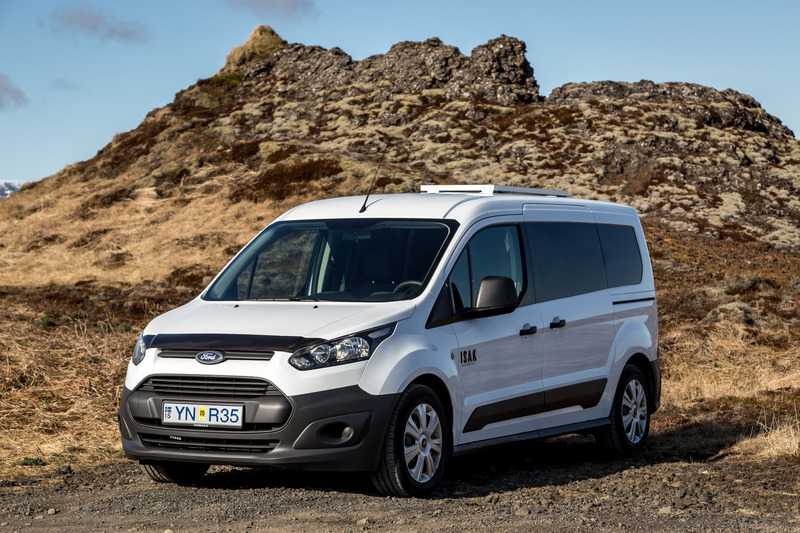 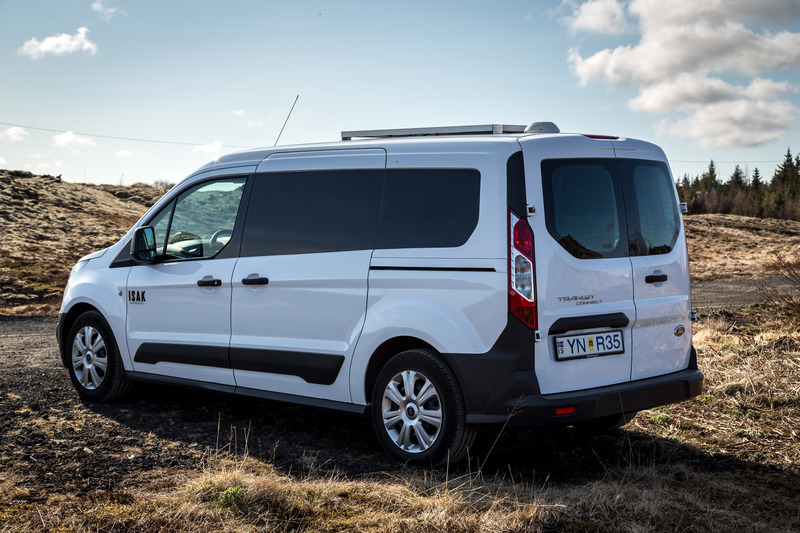 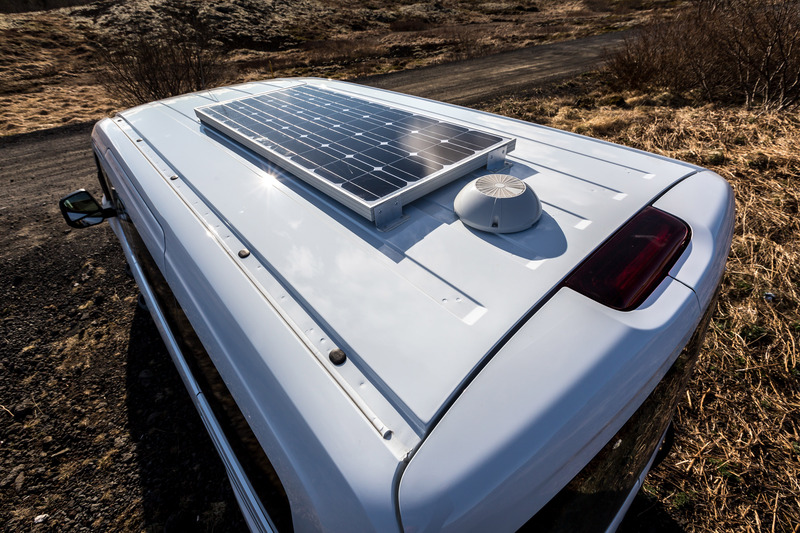 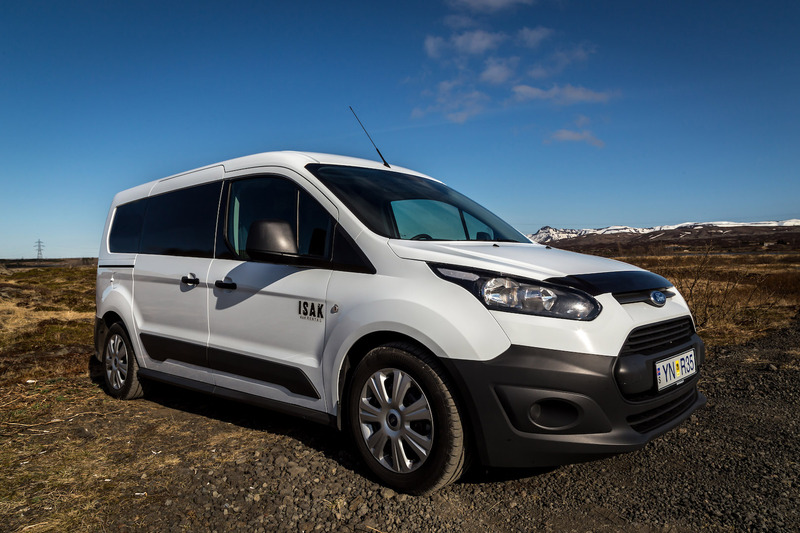 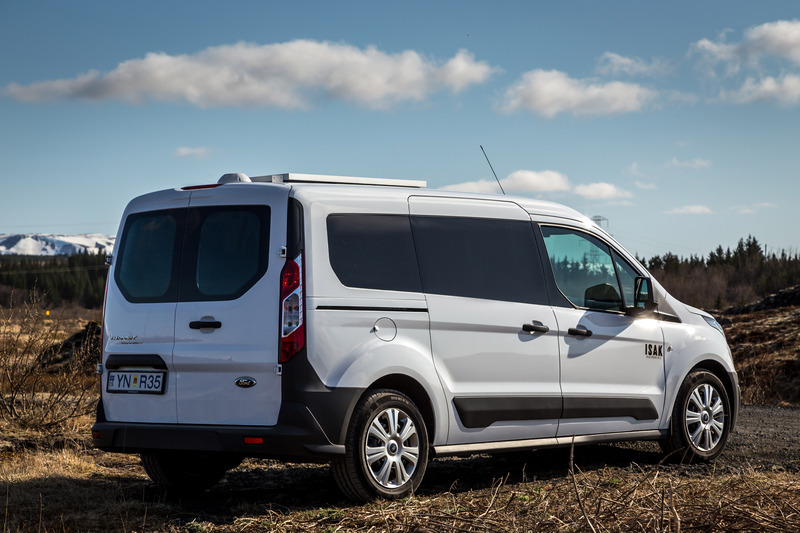 The ISAK mini camper offer you the ability to travel with out the need to worry about accommodation. 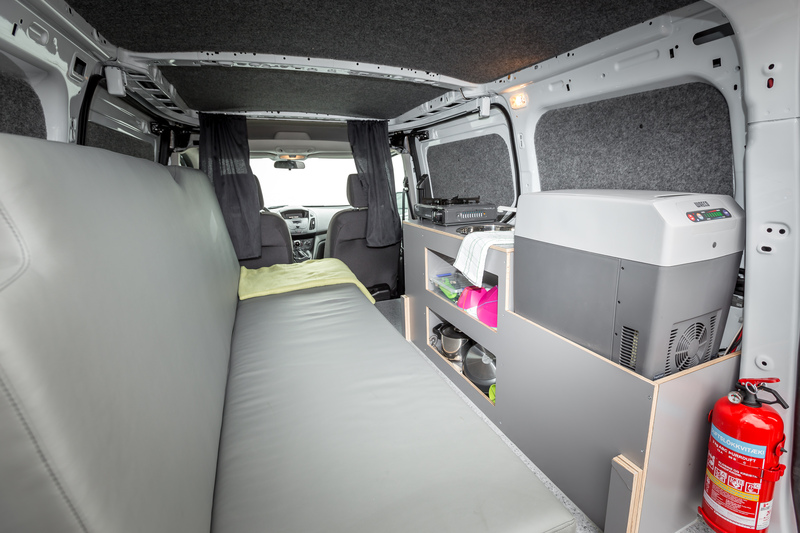 Each camper has seats and sleeping accommodation for 2 persons. 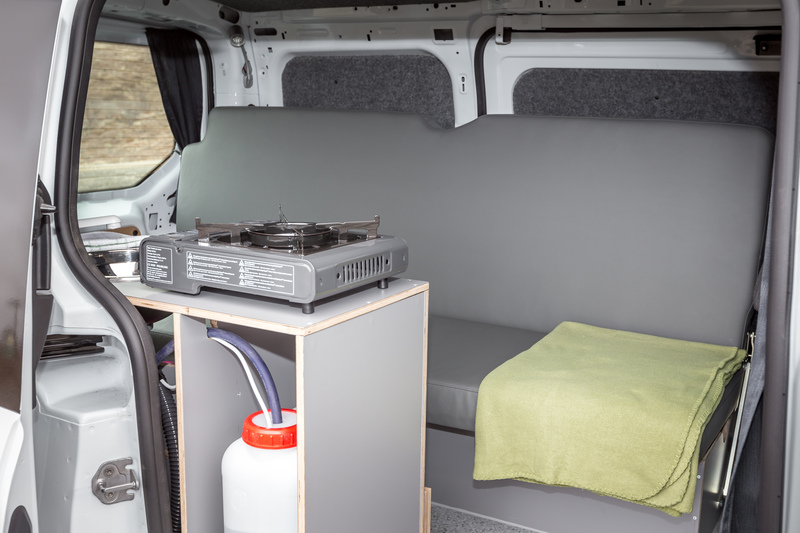 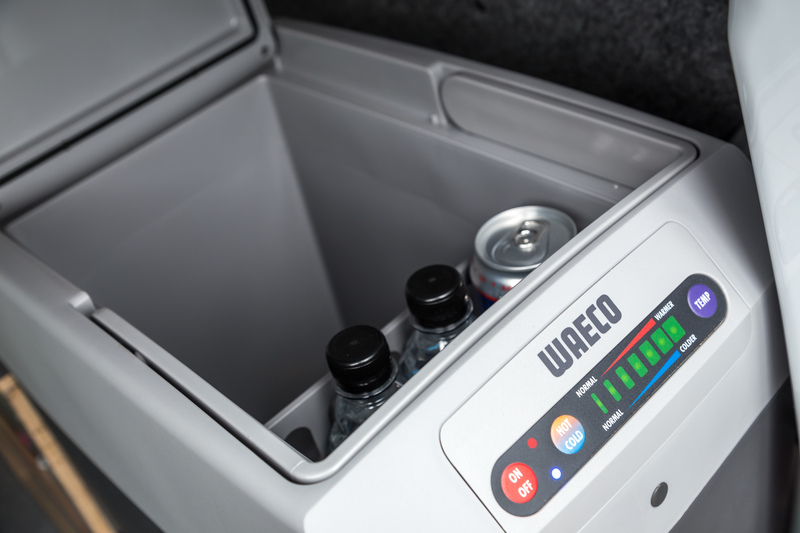 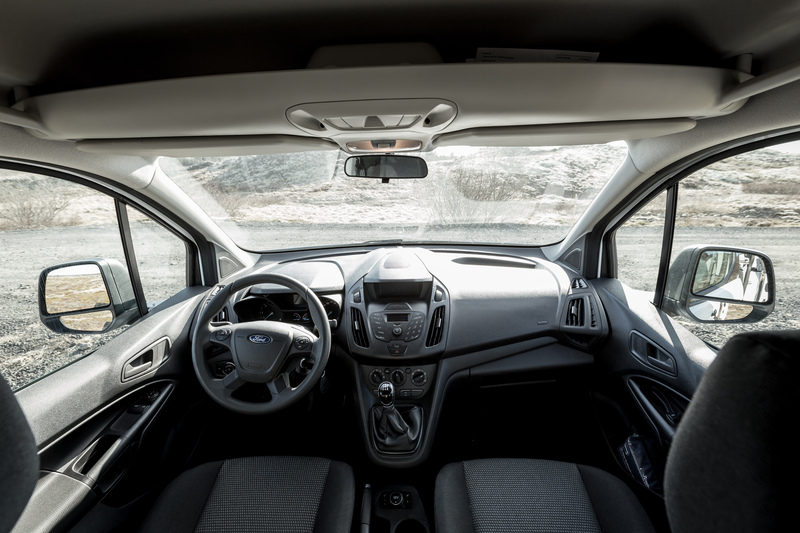 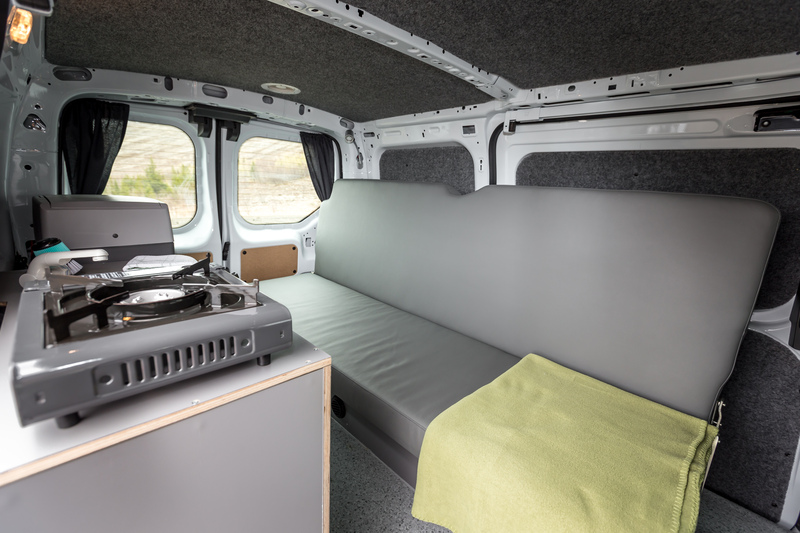 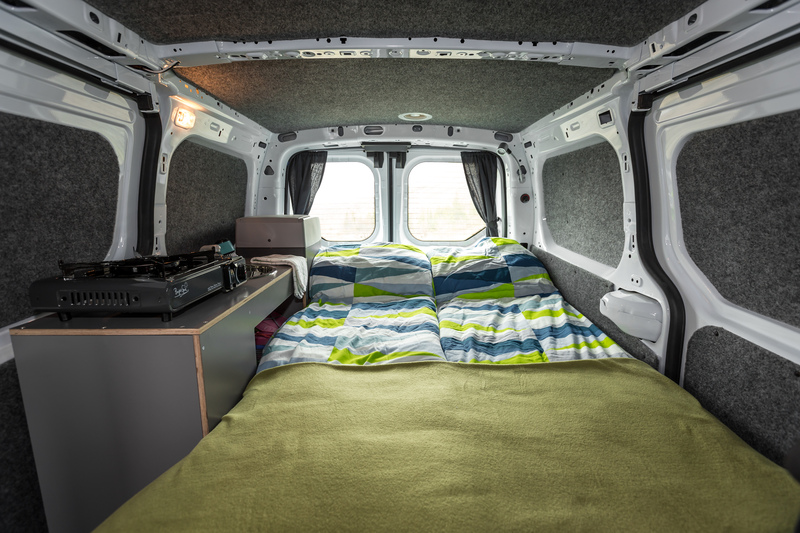 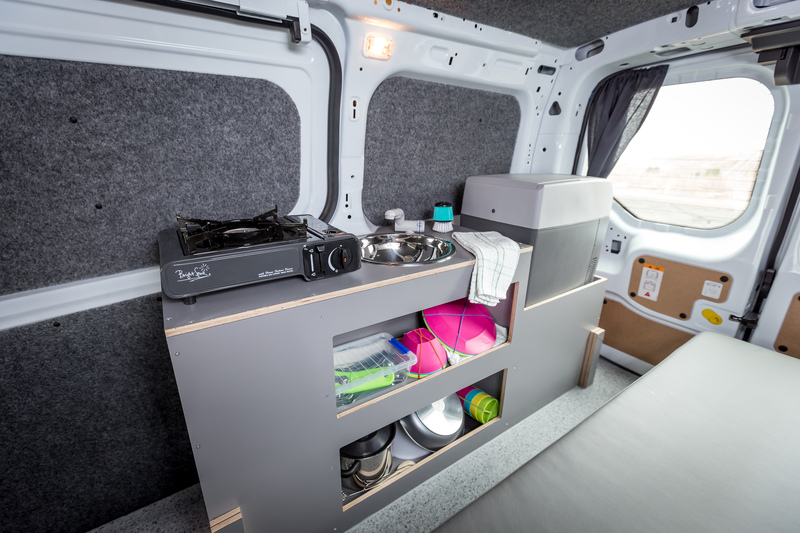 It comes with all the necessary equipment for a camping adventure, including bedding, oil heater, stove, cutlery, sink with running water and plenty of cooking equipment.